The time has come to purge Holy Cross of its Catholic roots. College of the Holy Cross, the oldest Catholic college in New England, has announced this week that it has officially decided to change its Crusader mascot. The administration sent an email to the student body to explain their position. 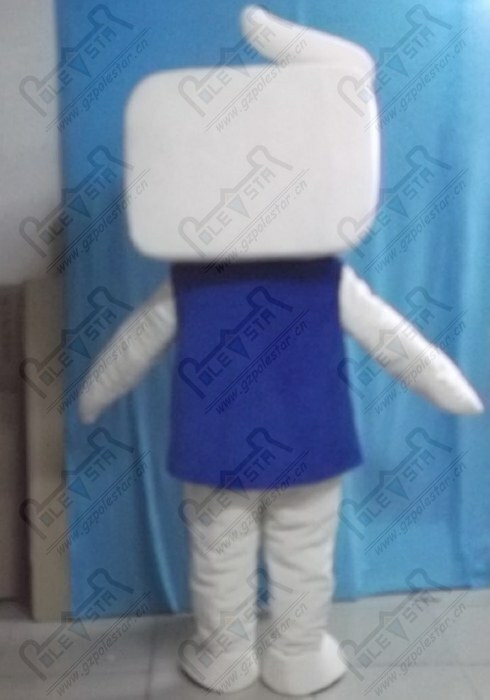 In order to deal with such issues, the school has changed the mascot to a Plain White Square, photographed below.